Jienat is the nom de plume of Andreas Fliflet, a Norwegian musician and teacher who serves as composer and recording engineer for this disc set. Though he recorded in various locations, from cobblestone streets in Brazil to medieval churches, the majority was done in Fliflet’s hometown studio in the municipality of Hammerfest, which comprises three islands in far northern Norway, 150 miles from the Arctic Ocean. Fliflet’s music sounds much like African drumming, but he uses folk elements from his native country, even though some of them are admittedly influenced by other cultures. 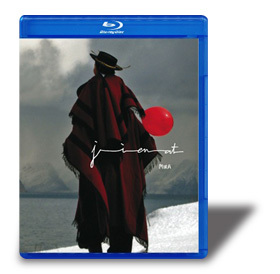 It’s what most people generally call World Music, and this is the first Blu-ray release of that genre. Fliflet performs most of the commanding, chant-like singing, and he even uses canine utterances for the title song, which he wrote to honor a favorite dog. He also plays a few common and exotic instruments, including the 26" cross-cut saw. Mira comes as a set of two audio-only discs. The first is a Blu-ray that contains DTS-HD Master Audio 5.1 and PCM stereo tracks. You change these by using the color buttons on your Blu-ray player remote: red for DTS 5.1, yellow for PCM. The other disc is a familiar hybrid multichannel SACD, offering high-definition 2.0 and 5.1 tracks as well as a CD-quality 2.0 track that will play on any disc player. The sound quality is awesome. The SACD was mixed and authored by 2L’s Morten Lindberg, while the Blu-ray was authored by Martin Seer of MSM Studios in Munich. Regardless of your taste in music, all audiophiles can unite in admiring the sound. You can hear every stroke on every percussion instrument as if it was in the room, and the vocal tracks have remarkable presence. Mira is one of the few non-classical titles recorded in 5.1 sound rather than mixed to it; the use of surround seems very natural and comfortably engaging, and the separate LFE channel gives the deep bass superb focus and energy. Either the Blu-ray or SACD is an ultimate test for the transient response of your system, as well as a comprehensive subwoofer challenge. 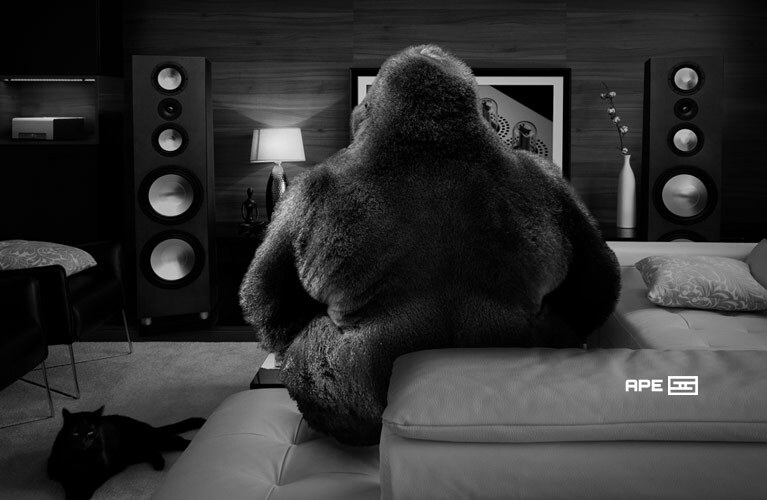 The stereo mix is excellent, but Mira was conceived in surround so it naturally sounds best in 5.1. Be sure to listen to: Track 9, "Tudeer," with its gentle percussion spread around the listener while the ghostly, perfectly in-tune saw moans from the center channel. Listen in the dark or by candlelight and be transported to another world.